Software that works at the speed of "now." Economical! Don't pay for bloated software. Cut IT costs with our Business Infrastructure in a Box! A pedigree of proven forward thinking. 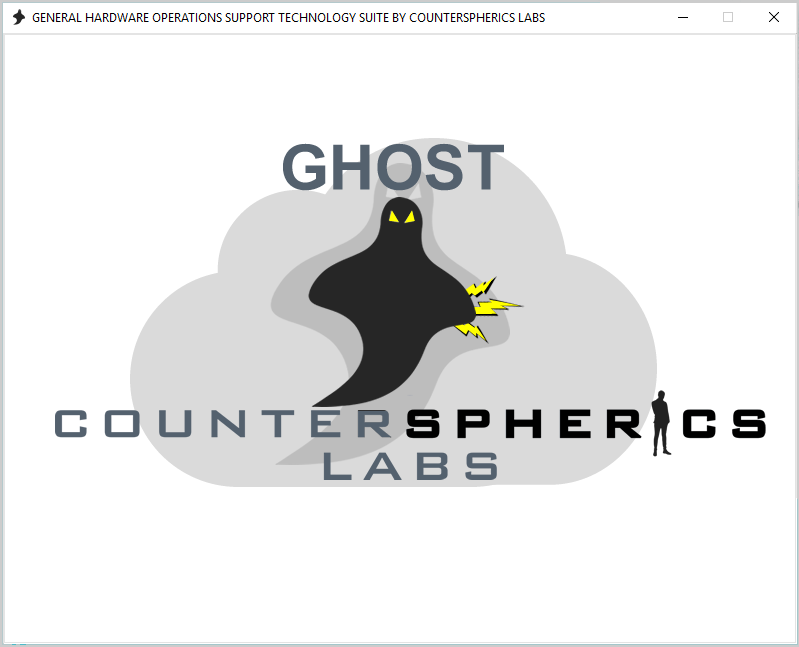 Counterspherics Labs is a combined software and IT consulting company. 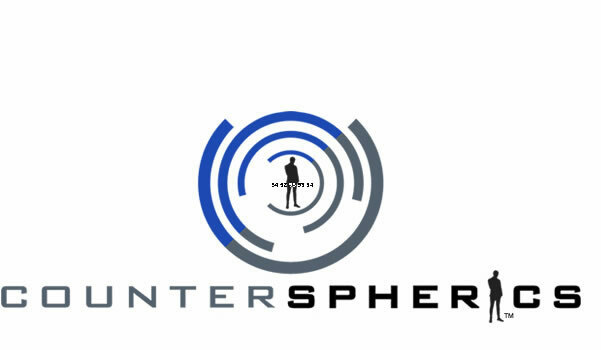 Counterspherics specializes in the development of "right-sized" software and software system appliances i.e. pre-installed software on portable, connected, dedicated, security tightened hardware called micro-systems. Counterspherics develops software for the marketplace; including one-time use or "throw-away applications" for research or litigious purposes. We also provide ISO 27001, HIPAA, SOX, GLBA, PCI and PA- DSS security auditing. We align with CORD, RUP/UP, SAFe, and ITIL. All businesses need software. Unlike most technology companies, Counterspherics Labs eliminates the practice of paying for bloated functionality that will never be used. Counterspherics will develop the software appliance(s) your time critical operations need, for free! Reduce your carbon footprint and increase your revenue though cutting costs, reducing waste, saving time, increasing efficiency while keeping your employees, customers, and the environment happy. In 2006 as X-tier.Com Inc. our experts developed a commercial-grade online Emergency Management Portal for Universities. That system was used by one of the nation's most prestigous educational institutions. Re-engineered from scratch, Counterspherics now brings you MERLENN™! 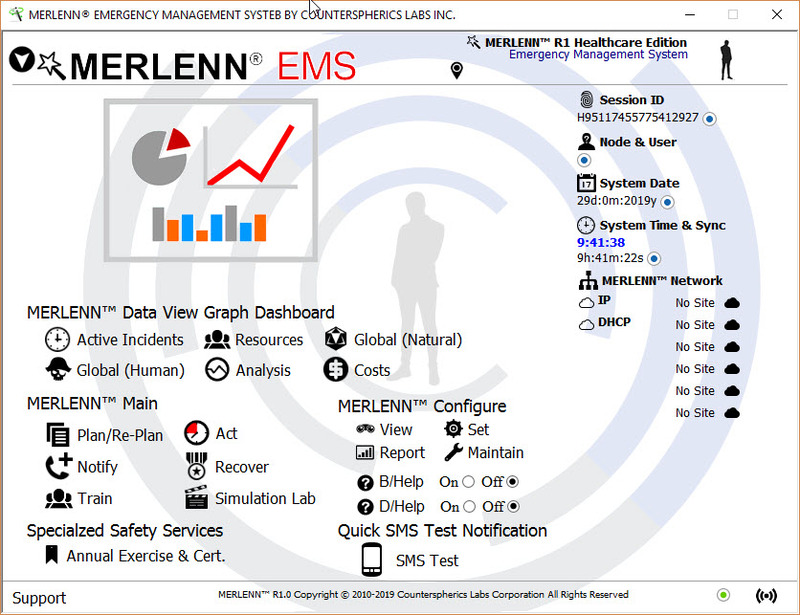 MERLENN™ is a unifying Emergency Management System any Emergency Manager can use. 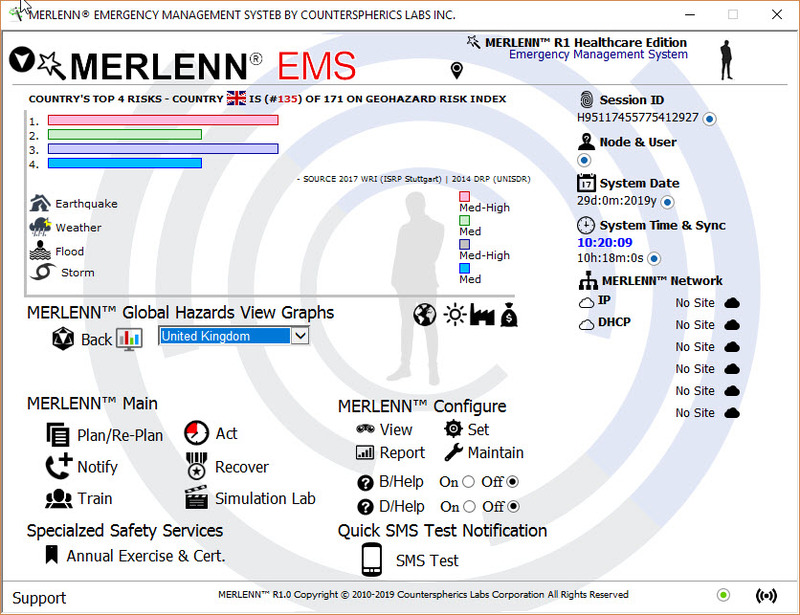 MERLENN™ also provides intelligence information from natural hazards to local and global terrorism. Click on MERLENN™ above for more. CORD™ Elevate Your Products & Customers! "Continued customer satisfaction with a product creates long-term customers and therefore a limited need to incent customers to remain. This brings to light the understanding that, customer service is a developed product no different from any other consumable!" Say hello to CORD™. CORD™ is from the shared minds of Counterspherics' own R. Prince & M. Faulk. CORD™ brings "vectored-thinking" to a business and is a customer-centric mechanism for product engineering & customer service delivery. Is your customer a part of your process? They should be. Available 2019 ($199.00 USD). We bring a future mode of operations innovative thinking approach, tempered by reality, to business and technical hurdles. Our Support Team works 24/7 to bring any issue to a quick resolution. If you are ever dissatisfied with our support service...then it's free! We put your needs first. Nothing more need be said. The intellectual work of our employees is running behind the walls of some of the top names among the Fortune 500. Our software systems are like no other in the industry. Lean and business operations mean. OUr software micro-system appliance leverage the best of both Internet and Client-side worlds. Get the most out of your investments. We can help you align your technology with your core business strategy. Let us help you address OWASP, HIPAA, CMS, Clery Act, SOX, PCI-DSS, PCA-DSS, ISO 27001, GLB Act compliance and more. We specialize in right-sizing small business IT Infrastructure. In many cases with our Business Infrastructure-in-a-Box appliance, we are able to cut your IT costs by 50%! Let us prove it to you! Our IP legal teamm can help you review IP contracts before you sign or draw up one of your own. Have a sound Business Case? Counterspherics will develop your software for free! We can shore-up your business and technology processes, documentation, checklists, procedures, identify gaps, and increase your efficiency. Want A Free Organizational Survey? Measurably streamline your operations, cut waste, align technology, and increase efficiency. Budget Friendly at $167.00/mo per Appliance Regardless of Business Size! MERLENN™ MOBILE a Personal Safety Service for $24.00/yr/family Available Soon! 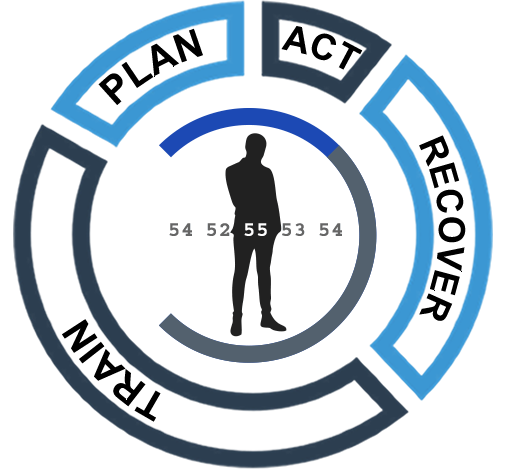 Incident, Resource, Checklist, Plan Mgt. 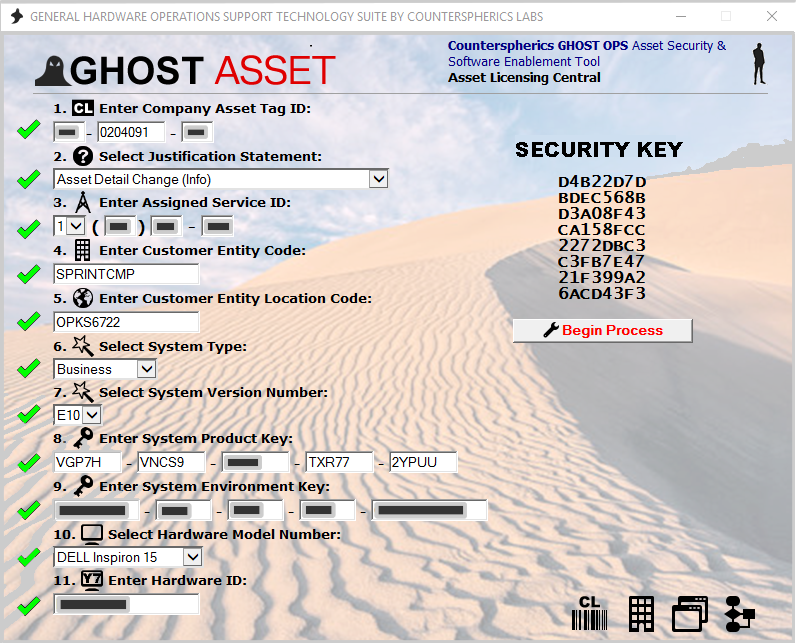 Haunted by Remote Asset & Data Restoration Management? Don't Give Up The Ghost...Get GHOST Suite! 20+ years of IT/IS, former CIO, K9 Law Enf. Ofc. BS Cornell University, Ithaca N.Y.
Southern California Barricaded Person Standoff with Police: A mentally ill man killed his elderly parents, barricaded himself inside their home and fired at responding police officers during a four-hour standoff near college campuses. Available Soon: Watch the Animated Case Study on how a prestegious college in California used Counterspherics Labs developed EMS to increase awareness and prepare for a possible overflow of this event onto their campus . Tōhoku Earthquake, Tsunami, and Fukushima Radiological Event: On March 11 2011 a 9.1 magnitude earthquake hits Japan and sets in motion a 500 mph surface speed tsunami barreling toward the Japanese coast. The tsunami breeches all sea walls and water heights rise upwards of 128 feet causing a nuclear powerplant radiological release into open air. Available Soon: Watch the Animated Case Study on how a prestegious college in California used Counterspherics Labs developed EMS to save lives over 5300 miles away. Available Soon: Watch the Animated Case Study on how a group of US citizens in Africa caught in local unrest were alerted and a coordinated evacuation set in motion from California using Counterspherics Labs developed EMS. Available Soon: Watch the Animated Case Study of how a missing young woman was located and actions coordinated remotely using Counterspherics Labs developed EMS to locate a missing woman who later, tragically, succumbed to her injuries in a hospital. Our support spans many time zones so please leave us a message and your number. A member of our Support Team will call you back promptly. © Counterspherics. All Rights Reserved.